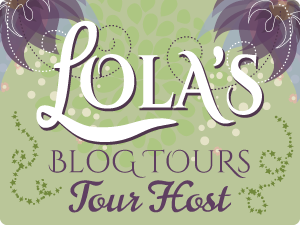 Can’t Stand the Heat by Peggy Jaeger - Book Tour - Guest Post - Giveaway - Enter Daily! Hey lovelies! 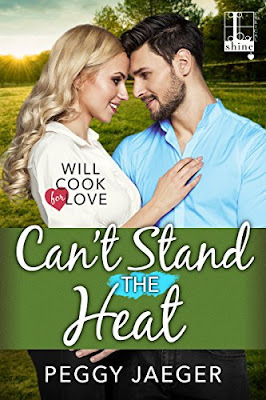 It gives me great pleasure today to host Peggy Jaeger and her new book, “Can’t Stand the Heat”! For other stops on her Goddess Fish Promotions Book Tour, please click on the banner above or any of the images in this post. Be sure to make it to the end of this post to enter to win a $50 Amazon or Barnes and Noble Gift Card!!! Also, come back daily to interact with Peggy and to increase your chances of winning! 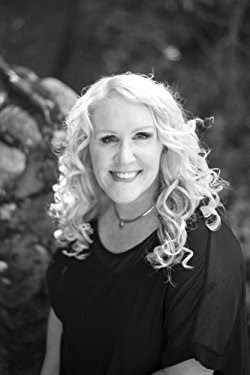 When I first introduced my heroine in Can’t Stand The Heat, Stacy Peters, to the book reading world in Cooking With Kandy, she was a hardworking, problem solving and uber-calm personal assistant and television assistant producer. Now, several years later, she is still the hardest working person on any and all the shows she’s executive produced, and is described as being the calming influence in any storm or crisis that blows up. That makes her the ideal person to keep the network’s new food competition, Beef Battles, and it’s fiery tempered director Dominick (Nitro Nikko) Stamp on the straight and narrow. While Stacy’s rep is as a people pleasing, always professional executive producer, Nikko’s is just the opposite. His legendary temper and my-way-or-the-highway control are the perfect foils for Stacy’s demeanor and polish. And you know what they say about opposites attracting. While I was fleshing Stacy’s backstory out, I realized I had to give her a reason to be the calm one in a family of dramatic overachievers. 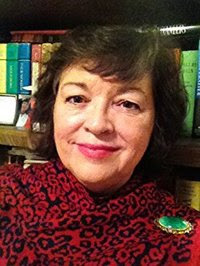 She’s a devoted yoga practitioner and meditates daily, the reason for both explained in the book. 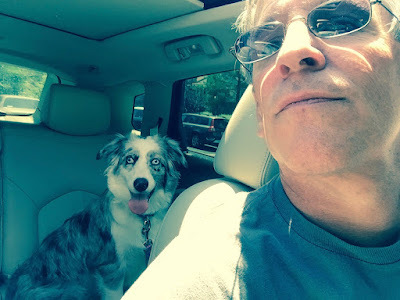 As I placed her in scenes with an overbearing, shouting, and sometimes out of control Nikko, keeping her calm and relying on all her meditative training had a positive influence on me as well as Nikko. I am your typical knee-jerk reactor. When something happens that I don’t like, or that makes me mad/upset/scared, I react with a quick negative barb, a firm “no” if I am asked to do something, and then a petulant pout when I am called on the carpet about my attitude. When Nikko confronts Stacy in ways that would make me cringe or scream, she takes a breath – mentally and physically – and remains in control of her reactions. By doing this all the time, she begins to have a positive effect on Nikko’s attitude and temper as well. He even makes reference several times to how calm he always feels when she is in the vicinity, or if he knows she is taking caring of a technical problem that would routinely set him off on an angry tirade. Taking both a literal and figurative breath before reacting to a situation is something I have never done before, and to write a scene where a character does that, prompted me to see what it would feel like if I did it. So I did. Several times. And you know what? It’s become a habit. Now, when confronted with a situation I would previously have responded to without thought or consideration, I too, take that moment, that physical and mental breath that Stacy does, to gather my thoughts and consider how I react. My family, friends, even telemarketers, are all benefiting from that breath, too! Peggy will be awarding a $50 Amazon or B/N GC to a randomly drawn winner via Rafflecopter during the tour. 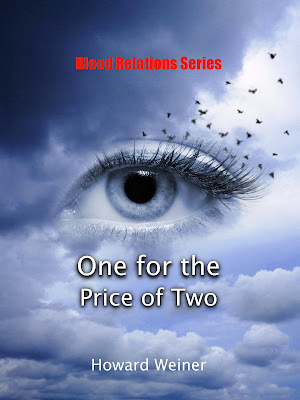 One for the Price of Two by Howard Weiner - Blurb Blitz - Book Sale - Giveaway - Enter Daily! Hello lovelies! 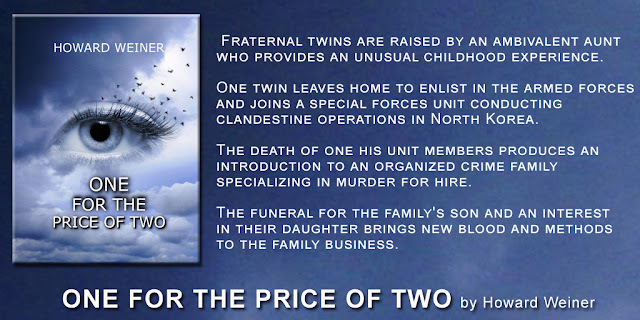 It gives me great pleasure today to host Howard Weiner and his new book, “One for the Price of Two”! 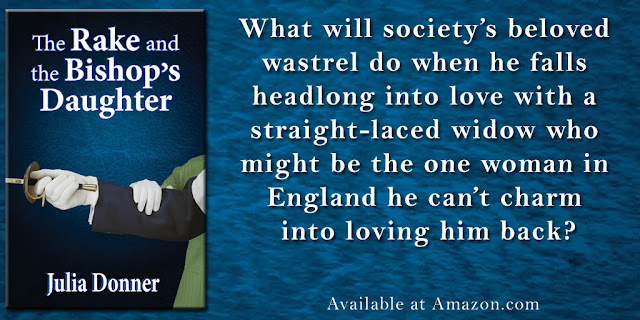 For other stops on his Goddess Fish Promotions Book Tour, please click on the banner above or any of the images in this post. Be sure to make it to the end of this post to enter to win a $25 Amazon or Barnes and Noble Gift Card!!! Also, come back daily to interact with Howard and to increase your chances of winning! This book is one SALE during the book tour for ONLY $0.99!!! See below for more details. Howard will be awarding a $25 Amazon or B/N GC to a randomly drawn winner via Rafflecopter during the tour. 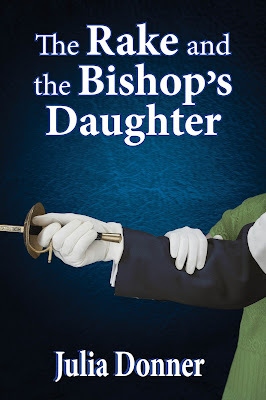 The Rake and the Bishop’s Daughter by Julia Donner - Excerpt Tour - Exclusive Excerpt - Book Sale - Giveaway - Enter Daily! Hello lovelies! It gives me great pleasure today to host Julia Donner and her new book, “The Rake and the Bishop’s Daughter”! For other stops on her Goddess Fish Promotions Book Tour, please click on the banner above or any of the images in this post. Be sure to make it to the end of this post to enter to win a $30 Amazon or Barnes and Noble Gift Card!!! Also, come back daily to interact with Julia and to increase your chances of winning! “Before marriage to Reverend St. Clair?” Harry asked. She glanced at him. Harry rarely spoke sarcastically or in a harsh tone. He stated his likes and dislikes plainly, sometimes even joyfully, which made acrimony sound foreign when it came out of his mouth. Julia will be awarding a $30 Amazon or B/N GC to a randomly drawn winner via Rafflecopter during the tour. Point of Contact by Melanie Hansen - Book Blast - Giveaway - Enter Daily! Hi lovelies! It gives me great pleasure today to host Melanie Hansen and her new book, “Point of Contact”! For other stops on her Goddess Fish Promotions Book Tour, please click on the banner above or any of the images in this post. Be sure to make it to the end of this post to enter to win a $50 Amazon or Barnes and Noble Gift Card!!! Also, come back daily to interact with Melanie and to increase your chances of winning!